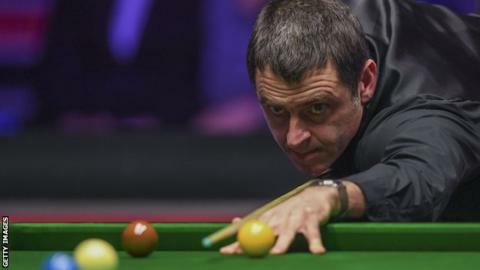 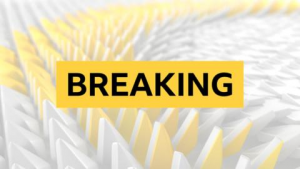 Defending champion Ronnie O'Sullivan moved onto 997 career centuries as he reached the Players Championship last four with a 6-4 win over John Higgins. 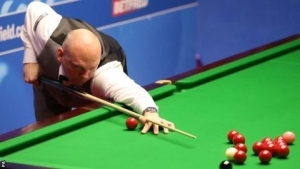 The 68th match between the two 43-year-olds tied Steve Davis and Jimmy White's record for the most head-to-head games. 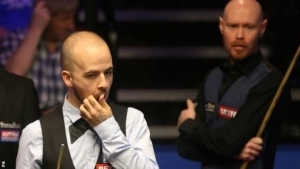 It was 2-2 at the interval in Preston before O'Sullivan made a 101 clearance, soon followed by a 92, to move 4-2 up. 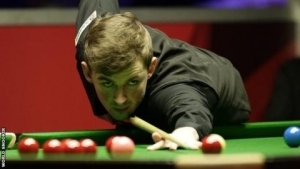 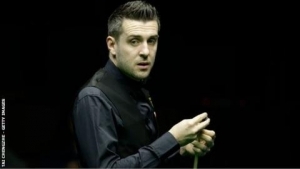 He added a 116 en route to his 36th win over Higgins and a semi-final with Irishman Mark Allen on Saturday. 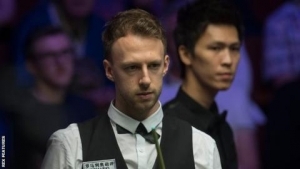 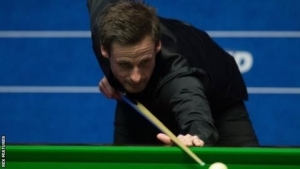 Neil Robertson and Judd Trump contest the first semi-final in Preston on Friday evening. 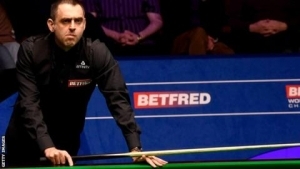 The opening frame saw O'Sullivan miss a red into the centre on 43, but Higgins inadvertently nudged in the pink when potting the final red to allow his opponent to secure the frame with a 20. 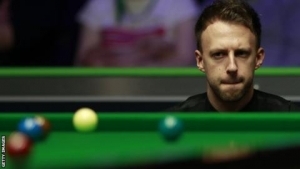 Higgins levelled with a clearance of 27 after O'Sullivan left a free ball and then made a 96 to make it all square at the break. 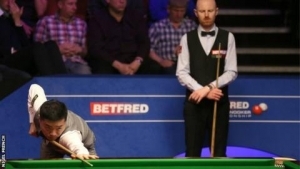 As the players acclimatised to the fast table, O'Sullivan surged ahead, before breaks of 65 and 61 from Higgins reduced the gap to 4-3. 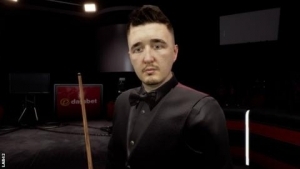 With Higgins looking to take the match to a decider, O'Sullivan made a 53 in frame 10 but missed a delicate cut into the centre with a red that would have left Higgins needing snookers. 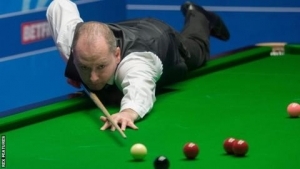 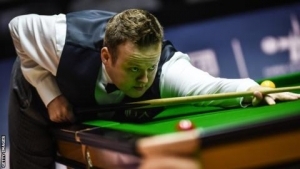 However, Higgins played a poor positional shot and then left a red with his attempted safety as O'Sullivan wrapped up the match, putting him comfortably ahead of Higgins in their long history of meetings. 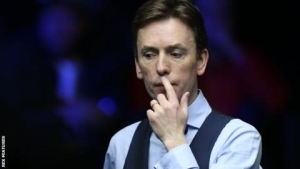 The Scotsman has 29 wins to the Englishman's 36, while they drew three times in the now discontinued Premier League.